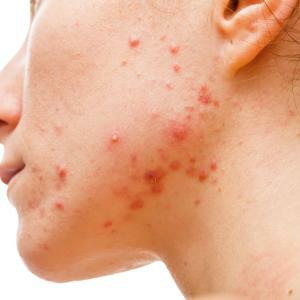 Varicella, also known as chickenpox, is a self-limited benign disease caused by primary varicella-zoster virus (VZV) infection characterized by fever, malaise, and generalized pruritic vesicular rash. The average incubation period is 14-16 days. It is transmitted via direct contact with vesicular fluid or inhalation of aerosolized respiratory secretions or via droplet route during face-to-face contact. Hallmark sign is pruritic rash that begins in the scalp and face which eventually spreads to the trunks and extremities.